Did you know that OnePlus can also fix your roof in Canada? No, this is not a joke. If you live in Canada, you can rely on OnePlus Roofing to fix the roof of your home. Will the company be able to keep costs low whilst maintaining high quality just like the flagship killing smartphones? We are all looking forward to the arrival of OnePlus 6T, the latest device from the Chinese manufacturer controlled by BBK Electronics. Meanwhile, however, our Android Authority colleagues have discovered the existence of a Canadian company based in Toronto that shares not only the name but even the logo of the smartphone brand. Can you believe it? Take a look at this photo. When contacted by his American colleagues, the owner of the roofing company said that his trademark was correctly registered in Canada and that he had created the name and logo of the company on his own. When he was told about the existence of a major smartphone brand with the same name and the same company logo, he denied knowing of its existence, whilst at the same time refusing to comment on the similarities officially. We wanted to dig a little deeper into the matter and managed to find the site containing a database of trademarks registered in the country. After clicking the link, you just search for "OnePlus". As you might have predicted, there is no trace of OnePlus Roofing. 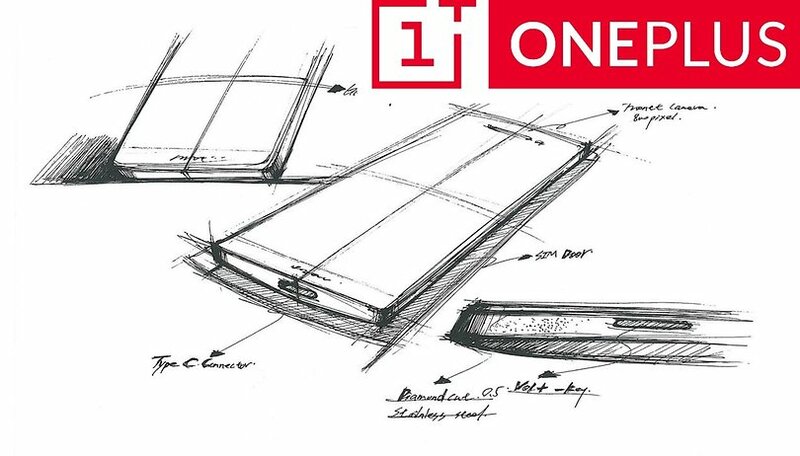 All logos and designs of the OnePlus brand belong to the company in Shenzhen, as was you might have expected. That's a first! Everyone complains about how (insert name of Chinese phone brand) rips off Apple/Samsung...Now someone appears to be ripping off the Oppo OnePlus brand.